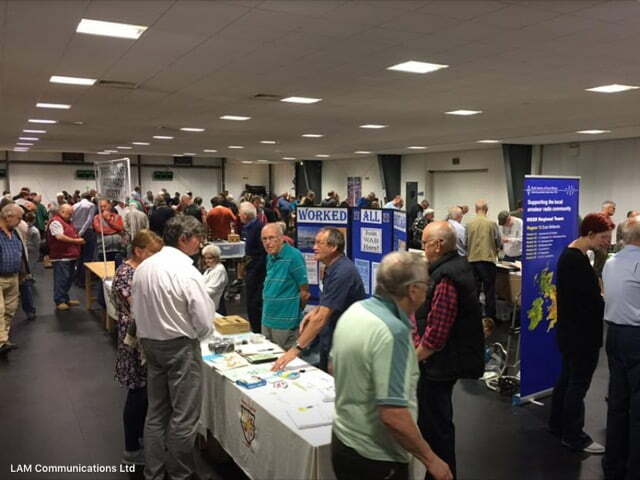 It’s been another great rally this year at Alfreton Leisure Centre and we thank all members, visitors and traders who attended. Over 400 people attended this years event on June 11th with many compliments received. Visitors came from across the country including Suffolk, Blackpool and the North East as well as all the local counties of the midlands. 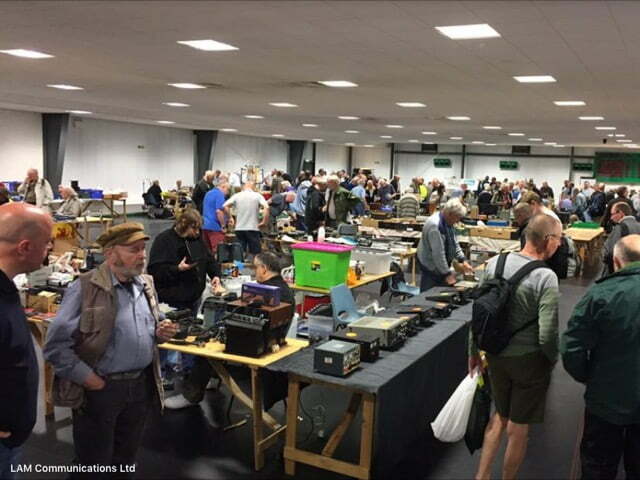 40 stands occupied 120 tables ranging from individuals with a few surplus items, clubs and organisations, small traders to the national dealers such as LAMCO & Vine Antennas. 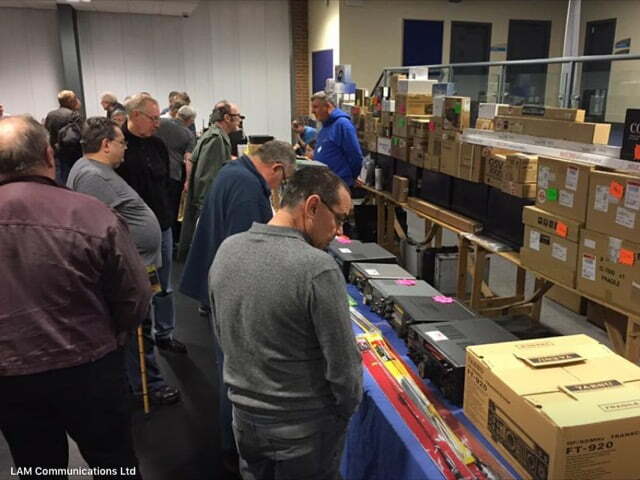 As well as being a social event and meet up for hams everything was available from small components, new and used, those hard to find parts, used and even vintage rigs right through to new antennae and equipment costing thousands of pounds (at substantial discounts) plus of course books and magazines from the specialist clubs and RSGB. Thanks to all the members who put so much time in before and on the day making it such a success. The good news is we are already planning next years event so book early if you want a table. We look forward to meeting you all again. Posted in Rally and tagged 2017, alfreton leisure centre, lamco, rally, vine antennas.